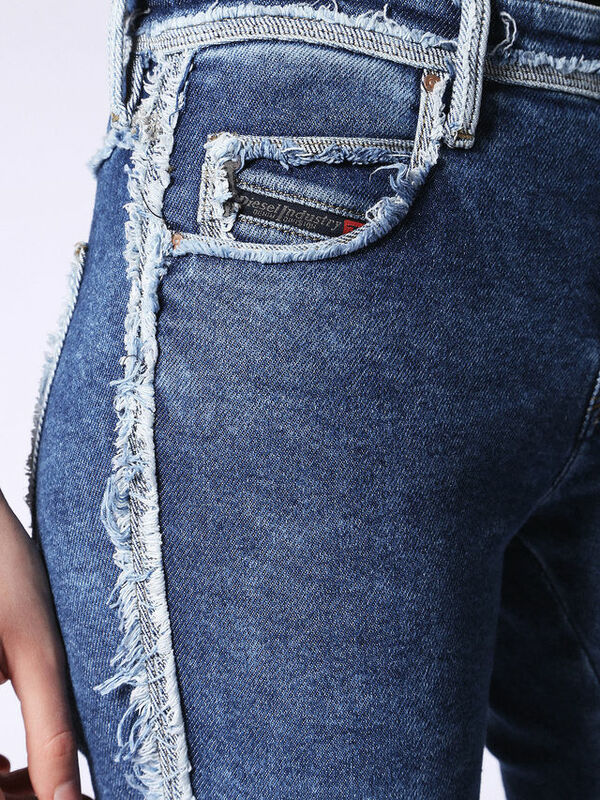 If you want to know how to look good in jeans, you should ask her. She will probably tell you to buy Diesel jeans. Learn more about the women's Diesel fashion brand here on Apparel Search. You are probably already very aware of this company, but it can't hurt to try and learn a bit more. Trying to put winter "behind" you. It's time to think about a warm weather vacation (or possibly live year round in a beach weather climate). If you are looking for the perfect bikini bottom, you should visit the Billabong website. Find the best, than look your best. Billabong designs and sells some of the best bikinis, board shorts, and other types of swimwear for women. 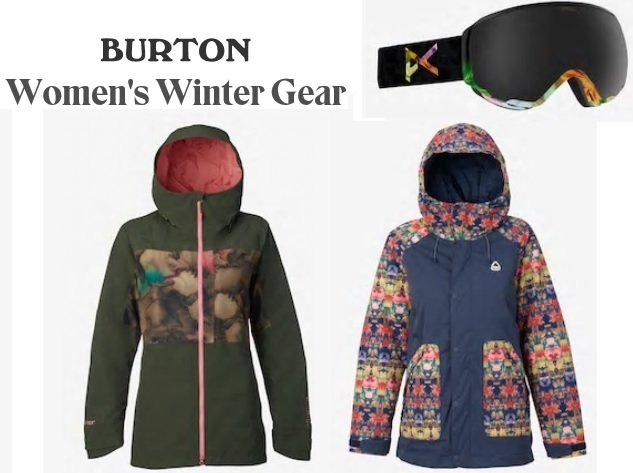 Learn more about the women's swimwear and other clothing from the women's Billabong fashion brand guide here on Apparel Search. Revolutionary jacket: sweat without feeling wet. 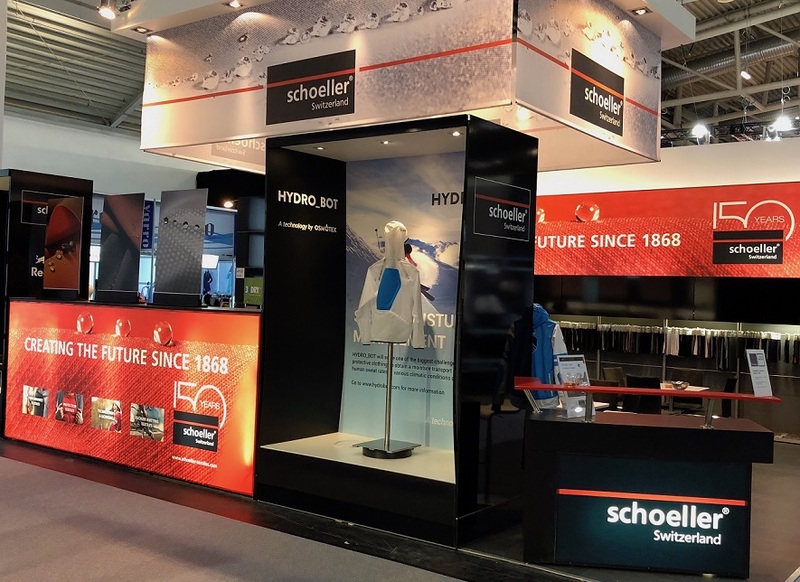 One year after the Swiss-Norwegian company OSMOTEX announced the innovative HYDRO_BOT technology, it is showcasing a jacket that is the sign of what’s to come to consumers this year: clothing with embedded electronic moisture management that allows you to sweat without feeling wet. After a period of rigid testing with remarkable results, Osmotex promises HYDRO_BOT to be commercially available in sportswear in the course of 2018. Revolutionary proprietary technology for electronically controlled moisture transport in membranes and textiles. Yes, you can enjoy a pom pom and not actually be a cheerleader. 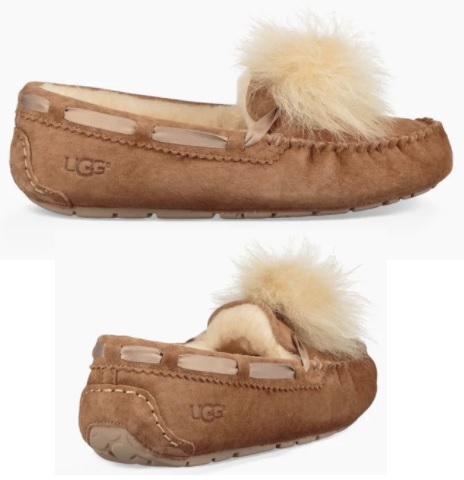 The Dakota Pom Pom Slipper may be just what you were looking for to satisfy you urge for pom poms. A fan-favorite Dakota slipper is embellished with a whimsical pom, satin ribbon, and decorative edging. 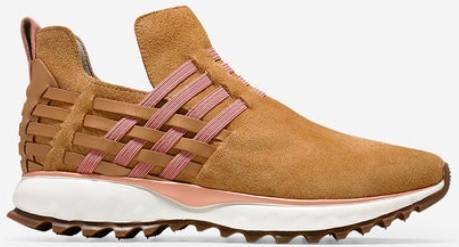 Crafted from water-resistant suede with plush sheepskin lining, this soft and durable shoe is built to travel both indoors and out. Who won what? More importantly, who wore what? The 60th Annual Grammy Awards ceremony was held on January 28, 2018. It was the first time since 2003 that the ceremony was held outside Los Angeles. The CBS network broadcast the show live from Madison Square Garden in New York City.James Corden returned as host. The Album of the Year award goes to "24K Magic" by Bruno Mars. Song of the Year goes to "That's What I Like" by Bruno Mars. Best red carpet fashion award of the year goes to, "well that is up to you". Who do you think was the best dressed at the 60th Annual Grammy Awards? INVISTA's CORDURA® brand and Converse, the iconic street brand recognized around the world and across cultures for its footwear and apparel, have collaborated to present durable new bags at Outdoor Retailer + Snow Show 2018. Reflecting lifestyle trends in urban cities, the bags are an essential item to meet the demands of being on the go from day to night. The Converse X CORDURA® Collection brings skate-inspired durability to everyday wear. 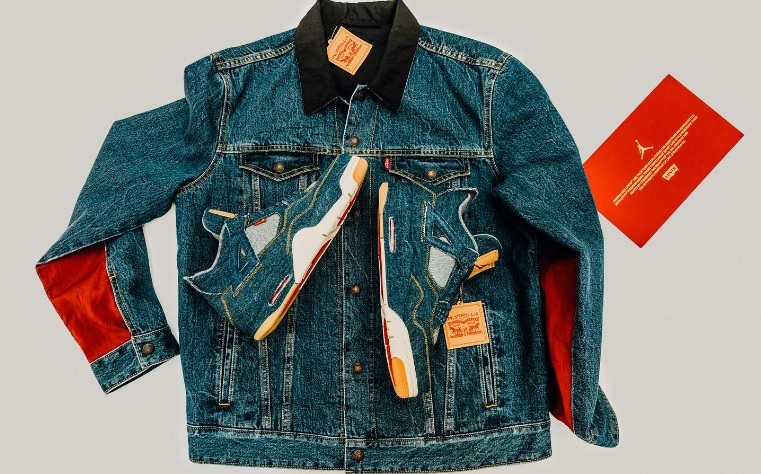 True Religion announces the launch of "VOID TACTICS," on January 24, a limited-edition capsule collection exclusively available on MATCHESFASHION.COM for a limited time. 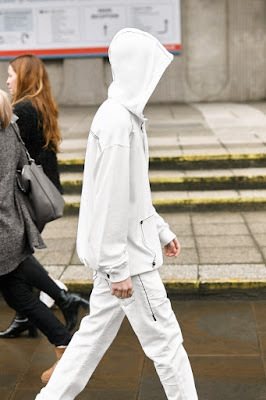 The Berlin-based think tank Nemesis, founded by K-HOLE's Emily Segal and Amnesia Scanner's Martti Kalliala, and photographer Rory Van Milligen were tapped for the collection's campaign to depict 'the void' - a homage to anonymous youth. In celebration of the collection, GRM Daily is hosting a live show of musical talent that embraces both True Religion and GRM Daily's ­­­­dynamic fanbase. HYPE Fashions is looking for fashion designers and sponsors interested in showcasing their brand in Cannes, France during the Cannes Film Festival in May 2018. If you have a fashion brand and are interested in this prestigious event, email them at contact@hypefashions.com. 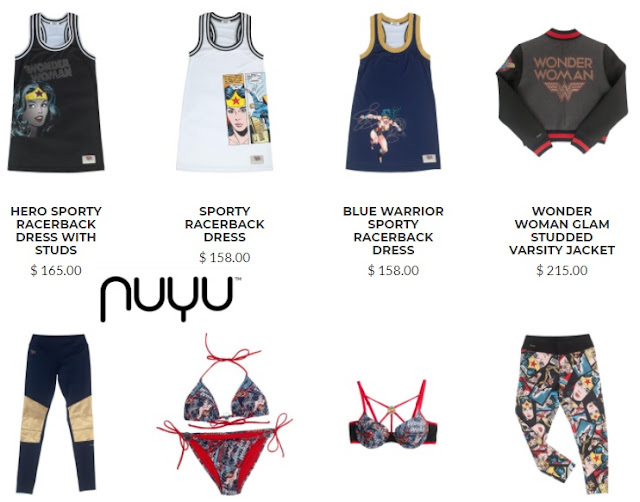 nuyu™ is a high-end active lifestyle, affinity clothing line featuring branded collegiate attire for more than 30 top colleges. Unlike other collegiate wear that is often geared toward men – nuyu features stylish designs that combine revered logos and iconic emblems with an athleisure flair. 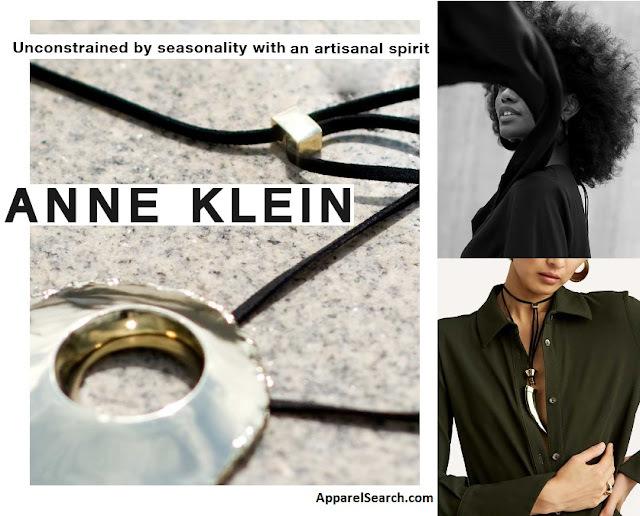 The collection honors women and is guided by the principles of high function, accessibility and playful fashion. They also feature a flattering and comfortable essentials collection as well as a Warrior collection that pays homage to the stylish, theatrical re-imaging of Wonder Woman. 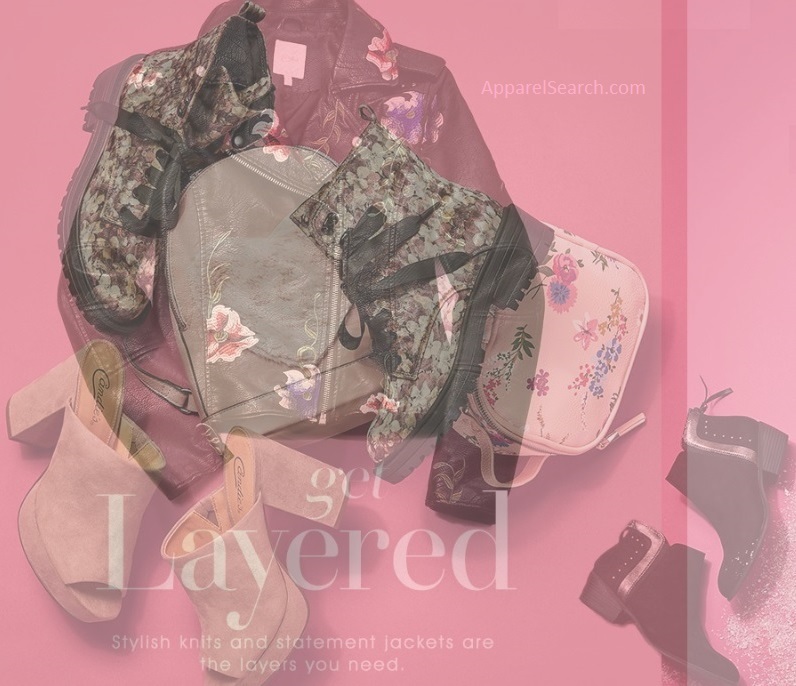 No need to fight for that perfect fit with your clothing. Go with some "stretch". 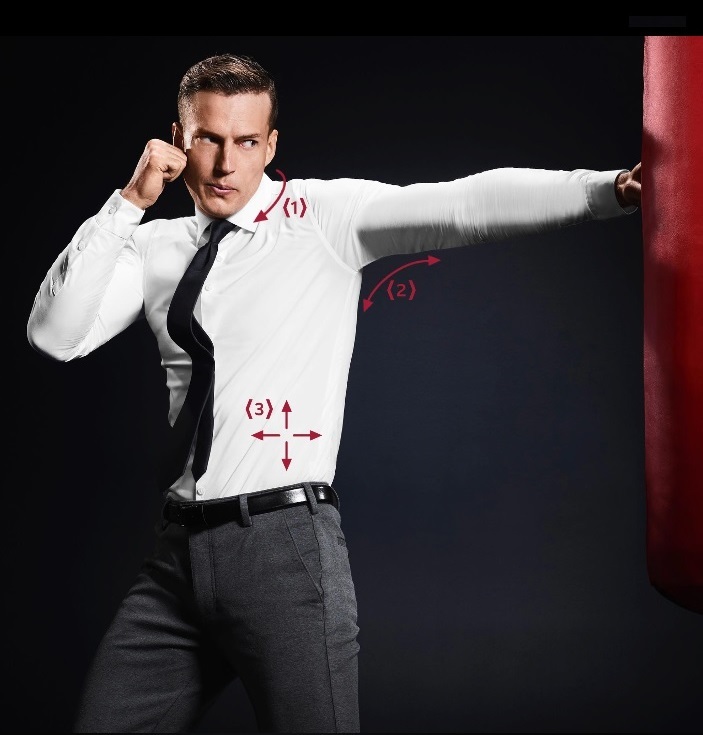 Learn about the Flex Collection at Van Heusen. 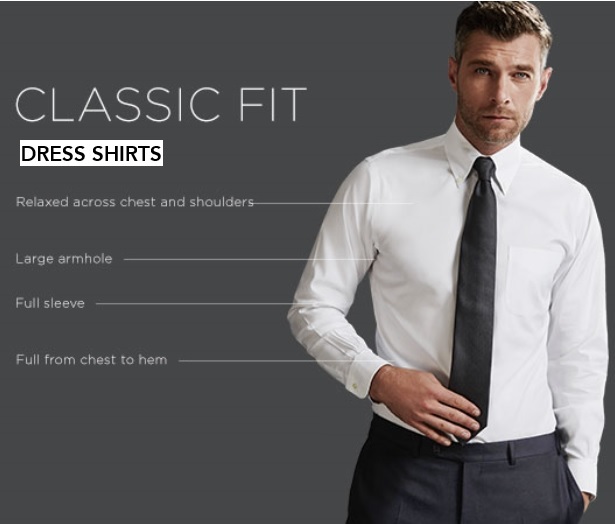 They have Flex3 dress shirts and Flex3 knit pants that you may find to be of interest. Picking the proper men's dress shirt is not always an easy task. In addition to figuring out the proper size, many other choices need to be made as well. Image Source Bloomingdale's: Apparel Search suggests that you shop at Bloomindale's for Classic Fit Dress Shirts and more. 1) Figure out your size. Sleeve length and neck measurements are critical. You also want to ask the retailer regarding their fit options such as slim fit, classic fit, regular fit, loose fit, etc. Obviously, if you are on the larger side, check on big & tall sizes. 2) Figure out which fiber you prefer. Do you enjoy 100% cotton, 100% polyester, a blend, or an entirely different fiber such as silk, rayon, etc. Their is definitely a difference between natural and man-made fibers. Each have advantages and disadvantages. I am not telling you how to live your life, but my suggestion is typically 100% cotton. Breathable, comfortable, and for the most part relatively durable. What could possibly be better than this? You can click the image to enlarge for a better look. Sean Villanueva O’Driscoll “waterskiing” on Baffin Island, due to the sudden melting of the pack ice. NICO FAVRESSE. Visit patagonia for clothing that is right for your next outdoor adventure. 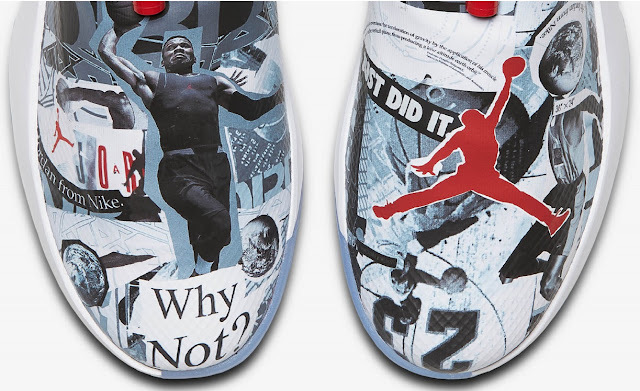 Russell Westbrook mirror's MJ's passion for the game and relentless drive. 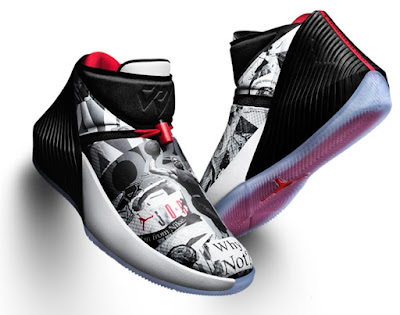 The first colorway of his new signature sneaker, the Jordan Why Not Zer0.1 'Mirror Image,' celebrates the winning mindset shared by both athletes. The Jordan Why Not Zer0.1 features a mesh upper for lightweight containment, a full length Zoom Air unit that provides responsive cushioning and internal laces with an AJ VI-inspired toggle for locked-in comfort.